TV Geek Army and the BBC have teamed up to give five lucky readers the opportunity to win Doctor Who: Series Six, Part Two on Blu-ray. 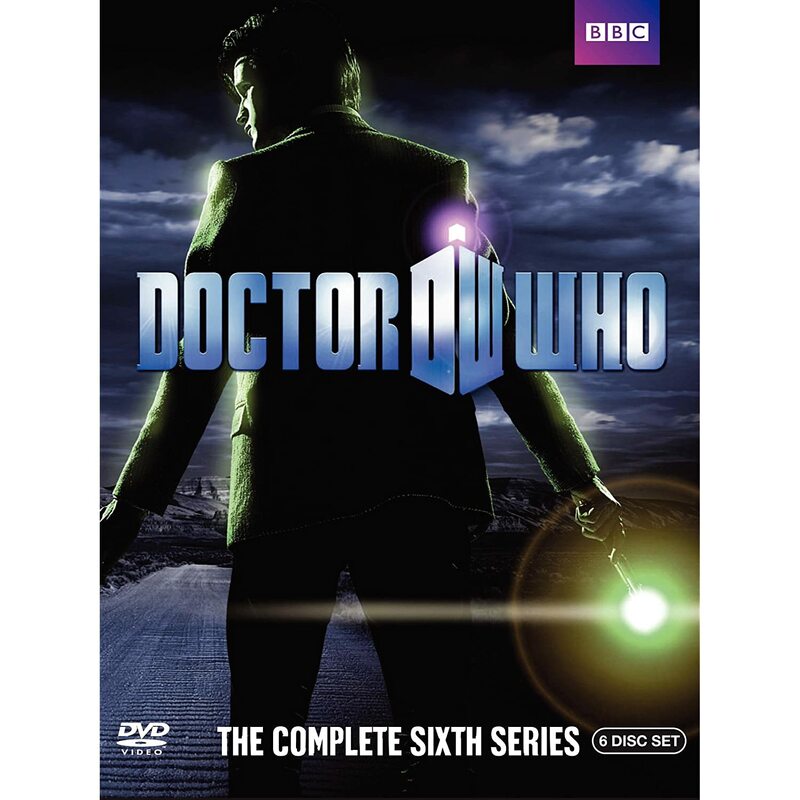 The Sixth Series of Doctor Who was split into two parts with Part One, reviewed by TVGA's Steve Geise, airing seven epsiodes from April to June, which dealt with with "the Doctor’s first excursion to the US and his apparent death at the hands of a NASA astronaut in the opening episode, right through to the shocking revelations about companion Amy Pond as well as time-travelling River Song." The remaining six episodes aired from August through October. TVGA's Todd Karella in his review of The Complete Sixth Series states, "there are a number of really good episodes with very unique ideas that are worth watching. The main cast is as good as ever, which makes them enjoyable to watch no matter what their circumstances are." Both have good things to say about the care the BBC has given in bringing the TV series to high definition. Fans who rushed out and bought the first part of the series on Blu-ray have the opportunity to complete the set by winning one of the five copies we have available. The contest is open only to residents of the Continental U.S. There are two ways to enter the contest. For your first entry, leave a comment below about your when and where you would go if you has access to the TARDIS. For a second entry, "like" us on our Facebook page and leave a comment under the Doctor Who contest post about who your favorite companion is. I would go (of coure) to America in a few hundred years to see how the world has done with the increasing population and to see if the world is under a lot of stress becasue of the increasing population. It would also be fun to see what new medical advancements have been created and what type of new technologies have helped humans survive. If I had the TARDIS, I would go to my parent's wedding, just like River. They never had pictures taken, so to see it would be absolutely amazing. I'd go see a real Doors concert! (Jim!) Or even the Smiths! Since they're never getting back together. Jerks. I'd travel across the universe to another planet with intelligent life. Exploring their world, meeting aliens and comparing and contrasting their evolution and culture with our own would be fascinating! I think the Doctor would approve. If I could access the TARDIS I would probably go place in time that the doctor had gone just so I could meet him! or i would go to 1776 when the decloration of independence was signed because i love learning about the history of America! That's a tough one. I'd like to go back and see the Earth before it was overpopulated and destroyed by "progress." Not quite sure how far back I'd have to go for that. I'd also like to go to the 1800's to see what it'd be like to live then.